Are you looking for a night out with your family? 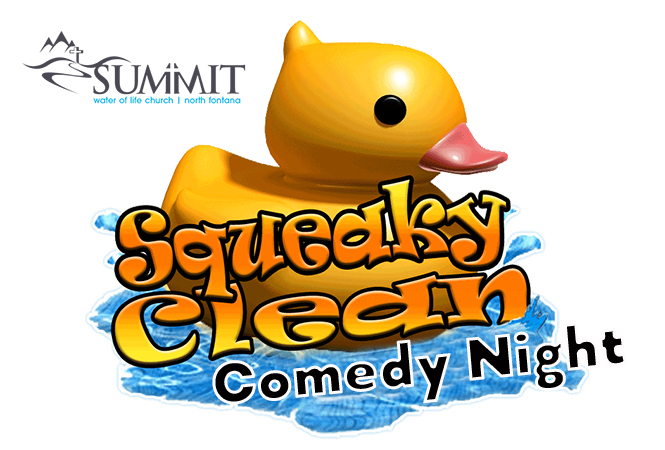 Join us for a night of clean comedy, food and laughs. This open all all ages! Tickets are $15 per person. All proceeds go to our Youth Summer Conference. Seating is limited. • Doors open at 7:00 pm. Must be checked-in by 7:30 pm. Pick up your ticket at the church office. See Matt Maltes for details.